To put all rumors surrounding why Fabregas did not play for Chelsea in last night match against Manchester United to a rest, it has been confirmed that the Spanish international was absent due to illness, not injury or an off-field issue. The news about his absence circulated before the game with lots of reports giving contradictory reasons for his absence. Fabregas was not the only first team player of Chelsea that missed the match; Loic Remy was absent while Diego Costa was suspended. Nigerian international John Mikel Obi earned a rare call-up to the starting eleven as Guus Hiddink tried to cope with the absence of some of his most important players. 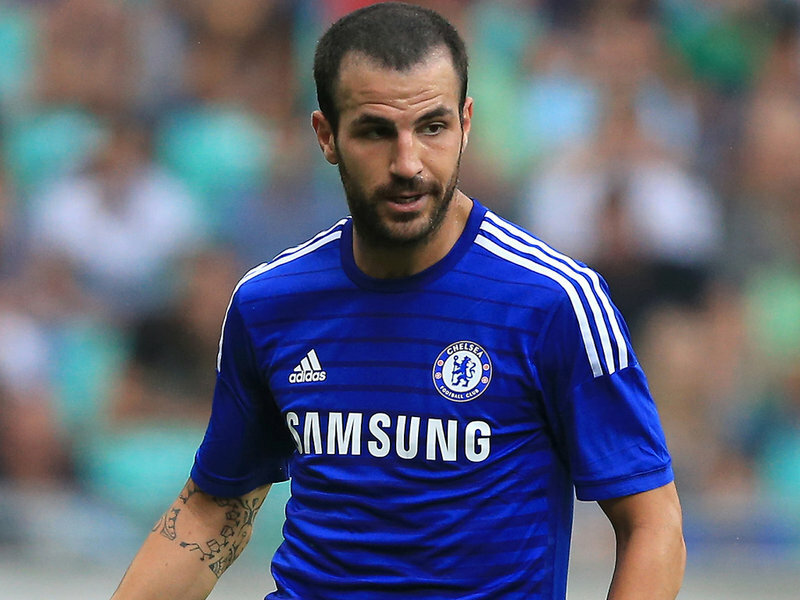 Fabregas was a very important player for Mourinho-led Chelsea last season as his assists and goals contributed to the English premier league and Capital One cup successes of the team. He partnered well with fellow Spain international Diego Costa as he provided quality assists for the forward. However, both Fabregas and Diego Costa have been poor this season and that contributed greatly to the awkward position the defending champions are. Fabregas has only provided 2 assists midway through EPL season now as against 12 assists he has provided this time last season. If the Blues are going to turn their season around, there is need for players like Fabregas to get back to good form to assist the team. 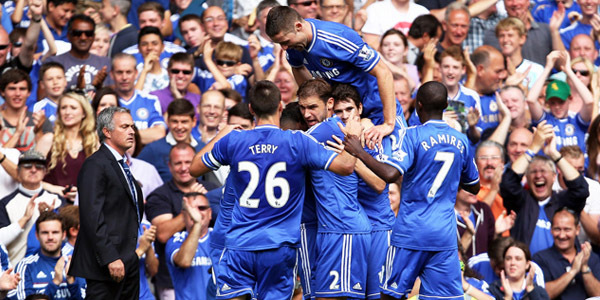 The next game after Chelsea’s goalless draw at Old Trafford will be away to Crystal Palace.